You may be asked to provide your personal information anytime you are in contact with KEVINLAU. We may also combine it with other information to provide and improve our services and content. You are not required to provide the personal information that we have requested, but, if you chose not to do so, in many cases we will not be able to provide you with our services or respond to any queries you may have. When you purchase a service online, register for a membership, contact us or participate in an online survey etc., we may collect a variety of information, including your name, mailing address, phone number, email address, contact preferences etc. We may also use personal information for internal purposes such as auditing, data analysis, and research to improve KEVINLAU’s products, services, and customer communications. We use this information to understand and analyze trends, to administer the site, to learn about user behavior on the site, to improve our services, and to gather demographic information about our user base as a whole. KEVINLAU may use this information in our marketing and advertising services. 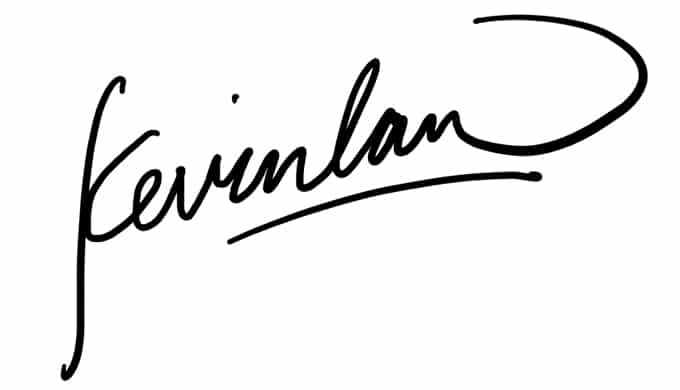 In some of our email messages, we use a “click-through URL” linked to content on the KEVINLAU website. When customers click one of these URLs, they pass through a separate web server before arriving at the destination page on our website. We track this click-through data to help us determine interest in particular topics and measure the effectiveness of our customer communications. If you prefer not to be tracked in this way, you should not click text or graphic links in the email messages. KEVINLAU takes the security of your personal information very seriously. KEVINLAU website and online services protect your personal information during transit using encryption such as Transport Layer Security (TLS). When your personal data is stored by KEVINLAU, we use computer systems with limited access housed in facilities using physical security measures. All data is stored in encrypted form including when we utilize third-party storage.  When you use some KEVINLAU services, or applications or post on KEVINLAU forum, chat room, or social networking service, the personal information and content you share is visible to other users and can be read, collected, or used by them. You are responsible for the personal information you choose to share or submit in these instances. For example, if you list your name and email address in a forum posting, that information is public. Please take care when using these features.